We are a locally based Early Years Manager that prides itself on a responsive partnership largely because of our close proximity to the services we manage. If you are interested in joining the GEKA Community, please contact CEO, Samantha Kolasa on 9570 5866 during business hours (8.30am – 4.30pm). An Early Childhood service will contact GEKA and make a time to discuss the possibility of joining the GEKA organisation. Initially this is either via telephone or a face to face informal meeting. The CEO at GEKA will present the proposal to the GEKA Board of Directors, at the next scheduled monthly meeting and gain approval to investigate further the possibility of a partnership (this will align with the EYM Policy Framework 2016). 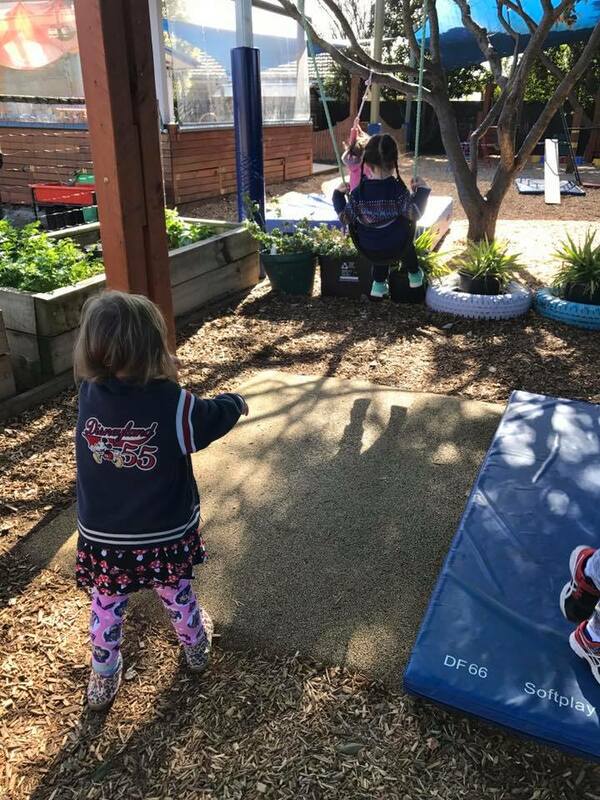 Representatives from GEKA may attend meetings with the management group and educators of the early childhood service to discuss what being with an Early Years Management organisation means for their community and to answer any questions that individuals may have about joining GEKA. The early childhood service will need to present the GEKA Board with financial and other relevant information that is used to determine the service’s suitability for GEKA. The GEKA board make a final decision about partnering with the early childhood service and this decision is communicated to the early childhood service. The Department of Education and Training (DET) will be notified of the intention of the early childhood service to cease their existing management arrangements and approval sought for the transfer of the service license to GEKA as their Early Years Manager. Information is communicated to the GEKA community and the early childhood service about the partnership when the contract is signed and all parties have agreed to the transition arrangements. This will include the date of commencement. GEKA will provide information to the new service community via letter and will also (if not previously done so) arrange to meet the educational team as soon as possible to share plans for moving forward with GEKA.